Simply put, retargeting helps you get more out of your advertising budget by targeting internet users who’ve already visited your website, downloaded content, clicked on your pay-per-click (or PPC) ads, or interacted with your brand in some measurable way online. We know people who are familiar with your store’s name are more likely to convert. In the same way that frequent TV ads work to augment our familiarity with new brands and keep other brands top of mind, retargeted ads ensure that new leads are able to get to know your business (before making a purchase), without slipping through the cracks. By targeting these consumers who are most likely to buy from you, you can stretch your ad dollars farther and see better results at the same time. Now that you understand what retargeting looks like in practice, is it worth your investment? In a word, YES. There’s a lot of data that says, plain and simple, retargeting will grow your bottom line. It boosts ROI and helps you to use your advertising budget — limited or otherwise — more effectively. According to Invesp, when you retarget display ads to people who’ve visited your website before, those leads are 70% more likely to convert. Retargeted customers are as much as 3 times more likely to interact with your ads than someone who’s never heard of your store before, too. 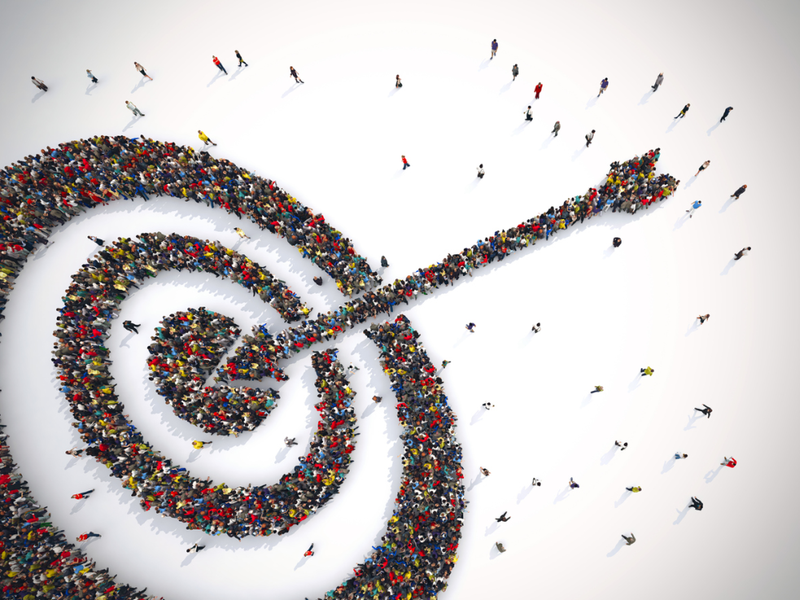 Despite the killer benefits of retargeting, it’s still a relatively new concept. That’s why nearly half of search engine marketers say it’s the number one most underutilized online marketing tool today. By getting retargeting right, you can put your store leagues ahead of your competitors. By now, you might be wondering how retargeting and Google Shopping can work together. Separately, they’re both highly effective marketing tools for your store — and together, you may have guessed, they’re even more successful. By showing other ads across Google’s display network (AdWords, YouTube, etc.) to people who’ve seen or clicked on your PLAs. In either of these scenarios, you’re multiplying the power of your Google Shopping campaigns by tailoring the audience to those most likely to buy. With relatively little brow sweat on your end, the new campaigns essentially extend your Google Shopping efforts, and remarket your products throughout search results, YouTube, Gmail, and Google search partners. So customers who interact with your PLAs will continue to see ads from you across the Google Display Network. The power of retargeting, made effortless on your end. In order to use the new goal-optimized campaign subtype, you’ll first need to implement the AdWords remarketing tag to your website. This enables Google to keep track of your site’s visitors, so it can show them your ads elsewhere. To start, head on into your Google AdWords account. At the top, select the Campaign tab. On the left-hand side, click Shared Library > Audiences > Set up remarketing, then click “View AdWords tag for websites.” When you see the snippet, copy it and paste the code into your website’s common file or footer (if you don’t have either, you’ll need to paste the snippet onto each page individually.) Save and publish your changes. To make sure the code is working correctly, use Google Tag Assistant to verify the tag. Back in your Google AdWords account, click on the red + Campaign button and select Shopping from the dropdown menu. From there, select “Goal-optimized” as the campaign subtype. After you choose the subtype, continue following the prompts to set up your new campaign. From here, Google’s network and machine learning do all the heavy lifting to retarget your ad audience and set bids to make the most out of the daily budget you set. There’s no doubt that retargeting combines well to make any and every marketing strategy stronger and more effective, and Google Shopping campaigns are no exception. With the launch of goal-optimized campaigns, you don’t have to be a seasoned pay-per-click expert to use retargeted audiences to your advantage. Put in a little elbow grease up front, and then let Google take it from there.